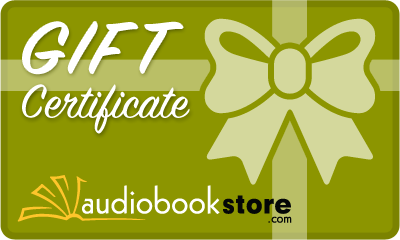 Give the Gift of AudiobookStore.com Audiobook Gift Certificates! 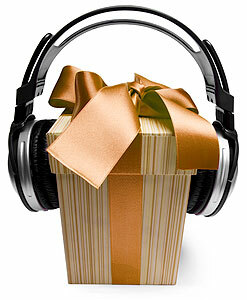 Give the Gift of Audiobooks! If you received a Gift Certificate, enter the code on the checkout page (the last step in the checkout process) under the "Account Credit / Redeem Gift Code" section. Once redeemed you may then apply the amount to your purchase total. AudiobookStore.com Gift Certificates are a great way to show someone you care, while allowing them the freedom to choose just the right audiobook whenever they're in the mood to listen. To purchase a Gift Certificate for that special someone, simply complete the details below, including the Gift Certificate amount and Delivery option you'd prefer. You can choose to email the recipient now, or select a later date to have the notification email delivered to the recipient on a date you choose. Prefer to give a printed version of the certificate in a greeting card? No problem! Simply choose the "Print this Gift Certificate" option in the details below and on the "Thank You" page click the orange button for a printable version. 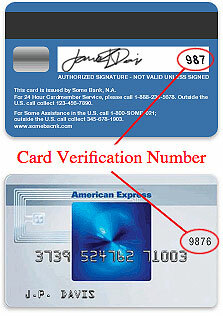 A link to the printable version will be emailed to you as well once the transaction is complete. If you have any questions or need assistance with your Gift Certificate order, or have received a Gift Certificate and need assistance, please feel free to contact our Customer Care department. We're always eager to help! I hope you enjoy this gift certificate and the hours of audiobook entertainment it helps to provide.